What is The Outside Bride! Knowing how absolutely amazing and rewarding outdoor weddings can be, be it in a field, a forest, on a beach or even in a back yard, our aim is to provide you with gorgeous inspiration as well as expert advice on planning your own wedding, sharing everything we know as outdoor wedding specialists. As outdoor wedding suppliers ourselves we completely understand the work and dedication involved in working within the outdoor wedding industry. We know how hard but how utterly rewarding it can be. 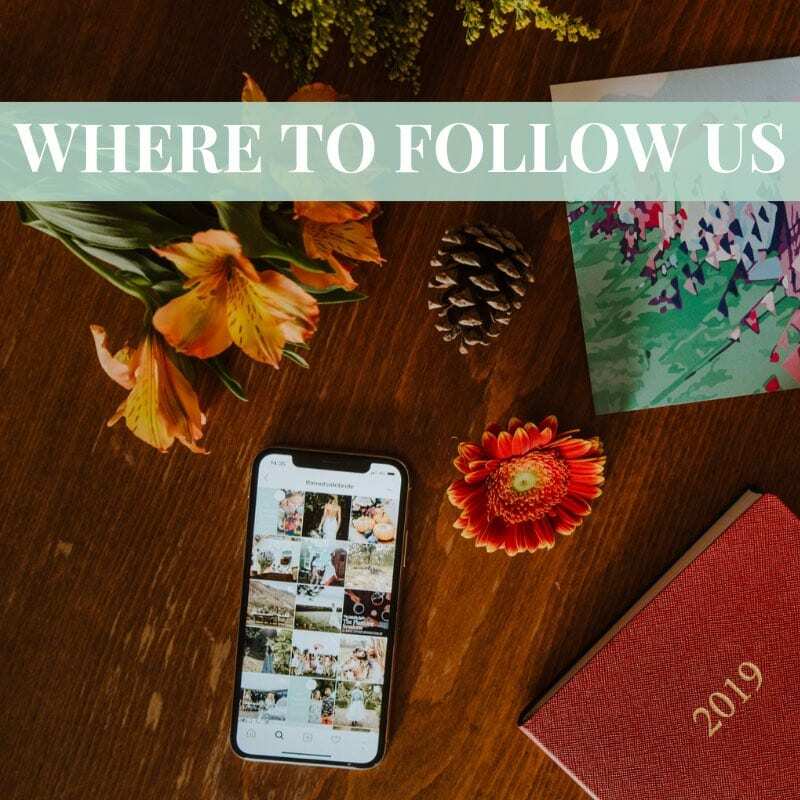 The Outside Bride is a platform for us to showcase you as amazing professionals in your industry both via advice led content on the blog our podcast and our YouTube channel as well as through advertising opportunities to show you off in the best possible light. As outdoor wedding specialists we also offer a range of consultancy based services aimed to support you wherever you are in your outdoor wedding business. We cannot wait to work with you. Read on to find out more about what makes Emily and Alan the most creative Outdoor Wedding Specialists in the world. Emily has been called “ a living legend in the wedding world” and The Outside Bride brings together all of the best bits of Emilys personal passions and professional experience. 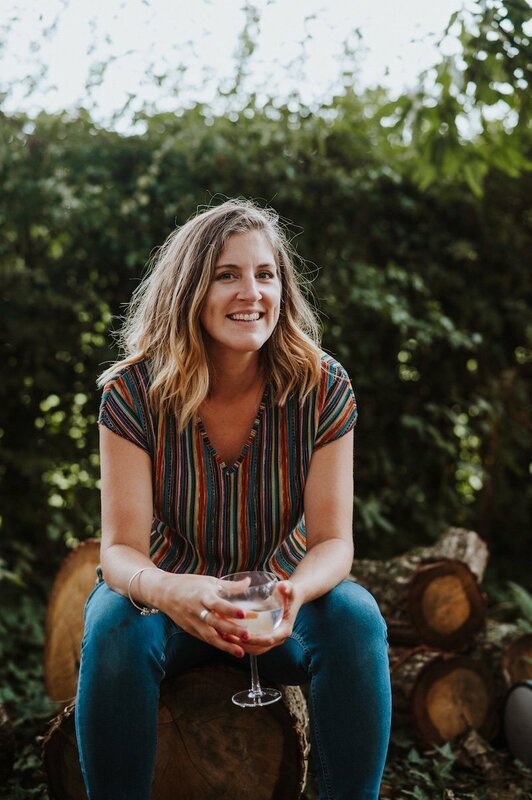 As an influencer in the wedding industry, Emily is the creative force behind the company and loves being able to showcase new and innovative ideas to couples as well as the ability to share best practice in outdoor weddings. With over 13years events experience, Emily started her career working with the Forestry Commission in recreation and public events. Emily was a project manager which saw her responsible for the budget management, logistics, supplier management and event management of several multi-million pound funded projects. After leaving the Commission, Emily took all of her experience and applied it to her own businesses, starting with a wedding fair company that allowed her to network with some of the top wedding professionals in the industry before beginning Baylily Ltd which specialises in outdoor weddings and events. 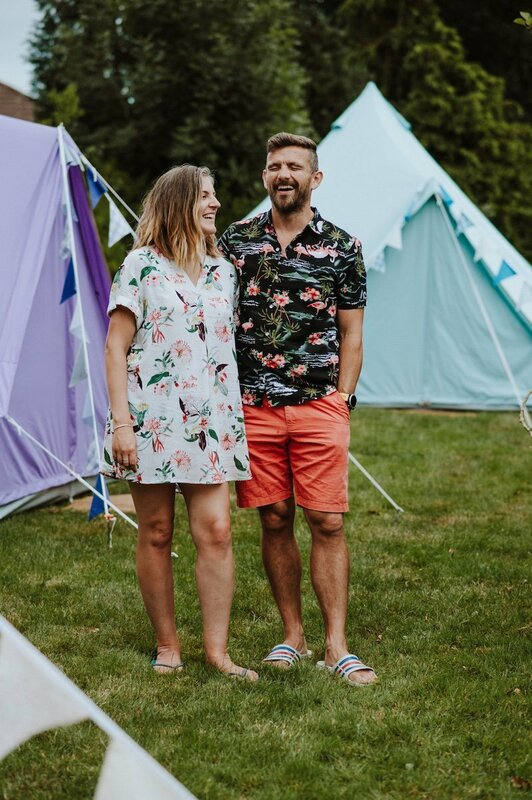 Not only does Baylily Bell Tents work to create beautiful wedding villages but it also allows Emily to work creatively with couples and on their on the day event management. Its no secret that Emily may well be the queen of gin drinking and that she was EXTREMELY happy when the gin “boom” hit the UK! Her current favourite is Twisted Nose [ a Hampshire gin] with a slice of pink grapefruit. 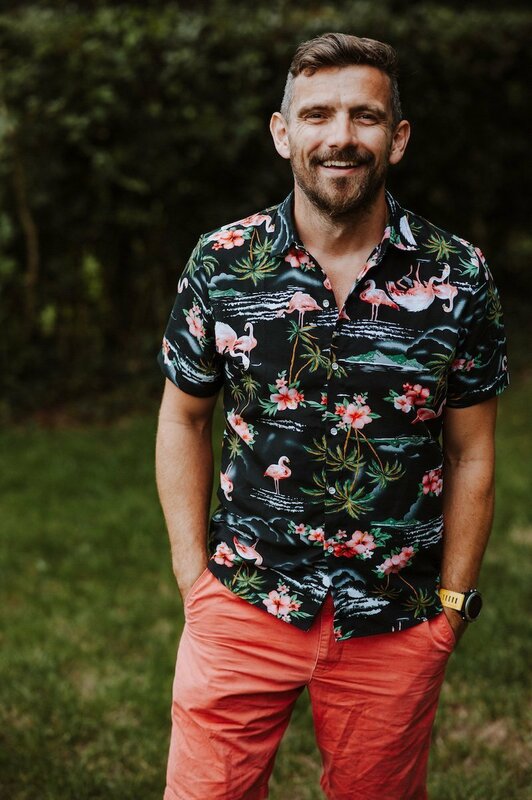 Known as the one that wears all of the dodgey Hawaiian shirts, Alan has been working with wife Emily in outdoor weddings for the last 7years and now works on The Outside Bride as the expert in strategy and planning. Alan draws upon his experiences in senior management working within both the retail and IT sectors as well as an extensive career in the events industry. Alan played an integral part in bringing two well known American brands to the UK and the growth of them within the British market. He also worked on large scale public events in Bournemouth working with key clients like JP Morgan and Poole Tourism and Events. Alan’s strategic skillset and extensive knowledge of Technology has been amazing in the creation of The Outside Bride and all of its social media presence. In 2012 Alan left the corporate world and embarked on a business with two friends creating stunning temporary venue structures for outdoor weddings and events. Soon after he then came on board to work full time with Emily on Baylily Ltd and The Outside Bride. You may not know this but Alan once held a Guiness World Record for the worlds longest toilet roll chain! He is also crazy mad about outdoor dining and loves his BBQ. Last summer we BBQ’d no less than 82 times! He is also very much into trail running.